cidaas (Integrated by Widas) can be integrated with a variety of different security systems. This platform performs extremely well when faced with a large and complex flow of information, making it well suited for applications within large companies and organizations. This network-based security system has been designed to simplify installation and ease of use. 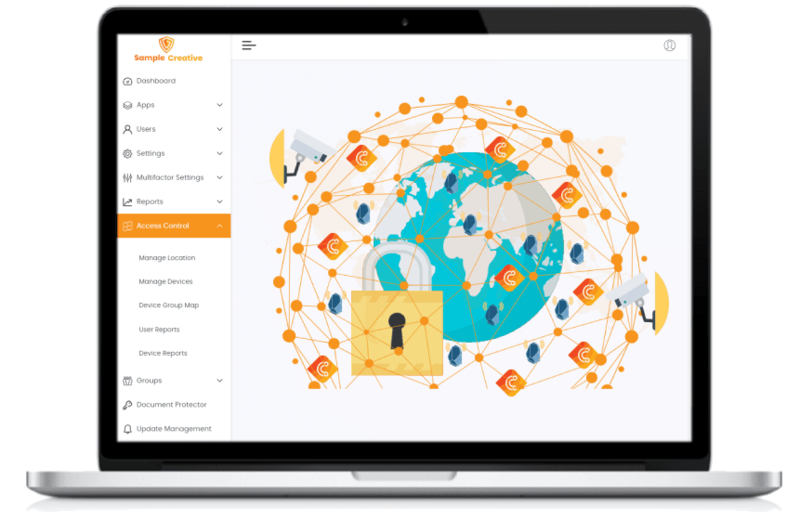 Security products such as surveillance door, intruder alarms, assault alarms, access control nodes, and fire warning systems can be integrated into a single platform. An unlimited number of operator stations can be used to manage a single system. cidaas provides an extremely flexible access control database using varying levels of access permissions within various systems.